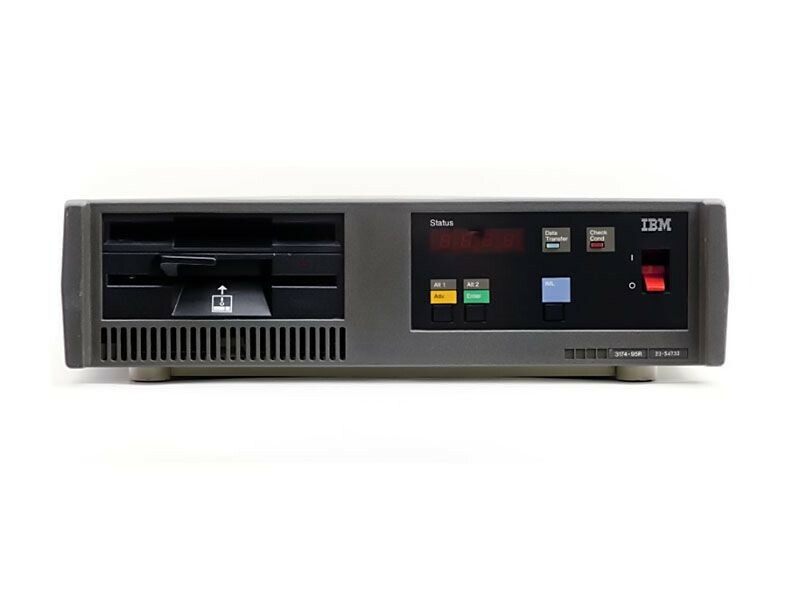 The IBM 3850 mass storage system is introduced. The largest 3850 storage system held 4,720 cartridges, stored 236 GB, and was 20 feet long. IBM claimed online magnetic disk storage was ten times more costly than the 3850. 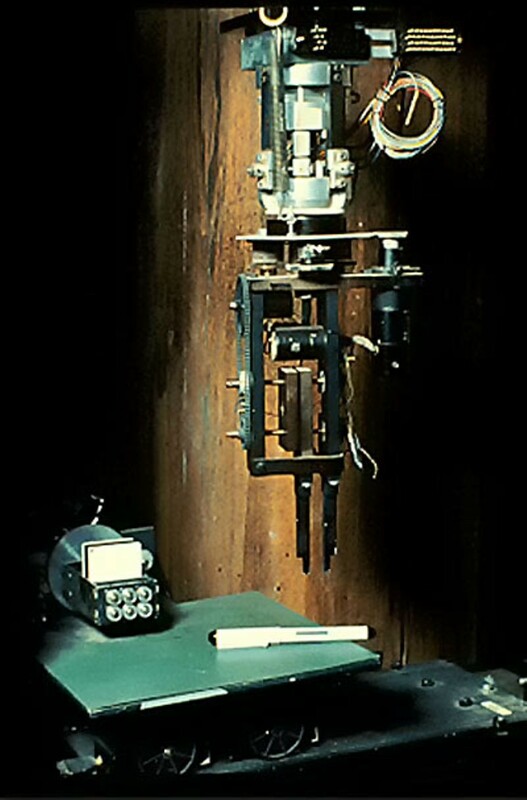 Released as an alternative to a manual tape reel library, the system used 4-inch long cylinders of magnetic tape that were retrieved and replaced by a robotic arm. 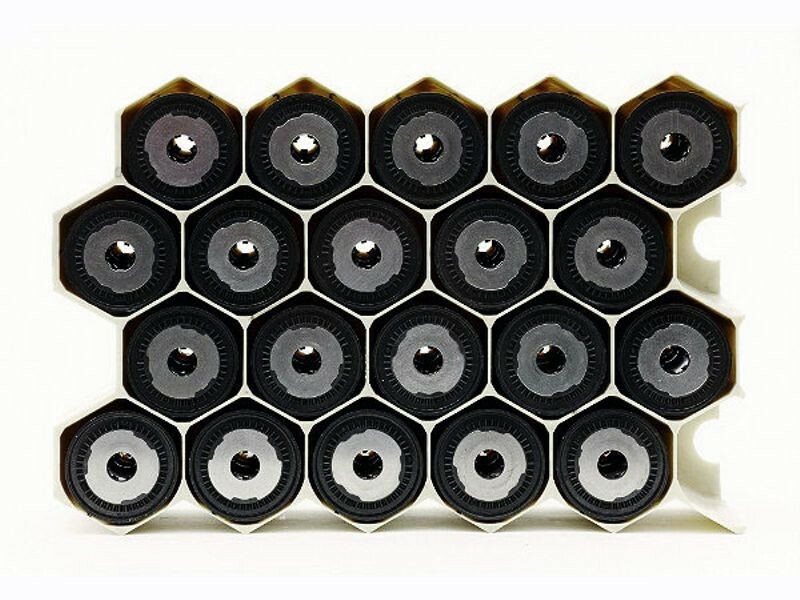 Those cylinders were stored in hexagonal, “honeycomb” bins to reduce space. The first commercially advertised US computer based on a microprocessor (the Intel 8008,) the Scelbi has 4 KB of internal memory and a cassette tape interface, as well as Teletype and oscilloscope interfaces. Scelbi aimed the 8H, available both in kit form and fully assembled, at scientific, electronic, and biological applications. 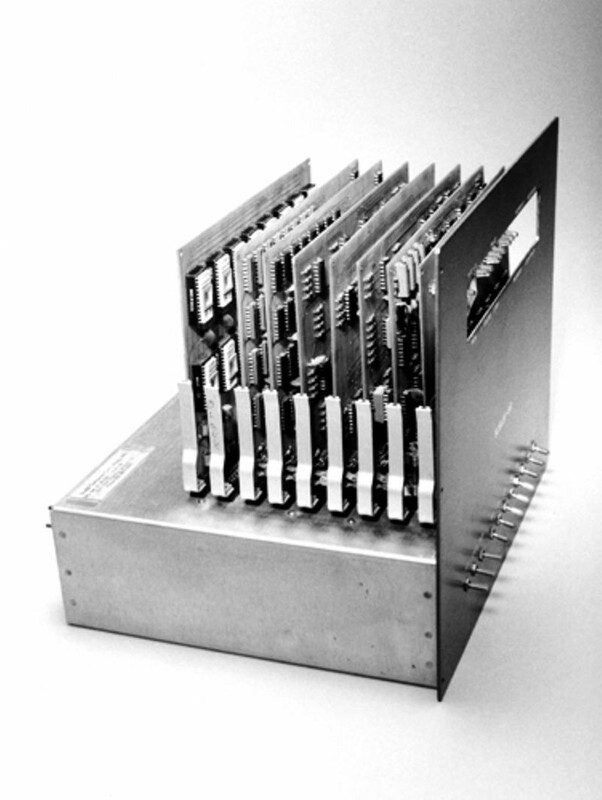 In 1975, Scelbi introduced the 8B version with 16 KB of memory for the business market. The company sold about 200 machines, losing $500 per unit. The Mark-8 “Do-It-Yourself” kit is designed by graduate student John Titus and uses the Intel 8008 microprocessor. 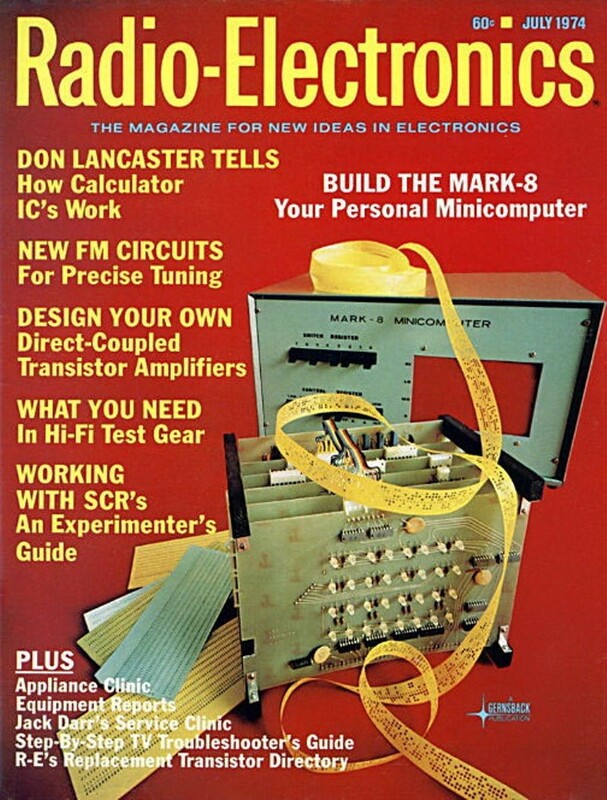 The kit was the cover story of hobbyist magazine Radio-Electronics in July 1974 – six months before the MITS Altair 8800 was in rival Popular Electronics magazine. Plans for the Mark-8 cost $5 and the blank circuit boards were available for $50. David Silver at MIT designs the Silver Arm, a robotic arm to do small-parts assembly using feedback from delicate touch and pressure sensors. The arm´s fine movements approximate those of human fingers. The Alto is a groundbreaking computer with wide influence on the computer industry. It was based on a graphical user interface using windows, icons, and a mouse, and worked together with other Altos over a local area network. It could also share files and print out documents on an advanced Xerox laser printer. 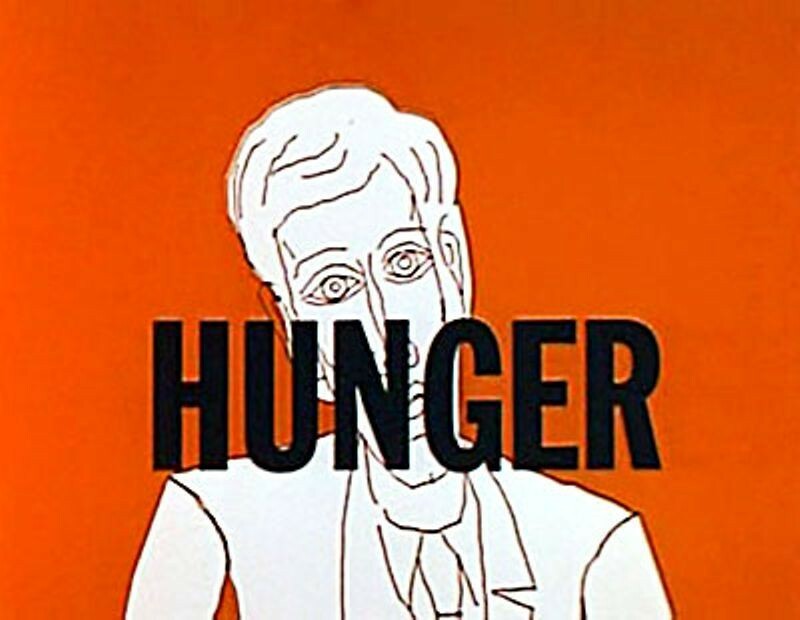 Applications were also highly innovative: a WYSISYG word processor known as “Bravo,” a paint program, a graphics editor, and email for example. 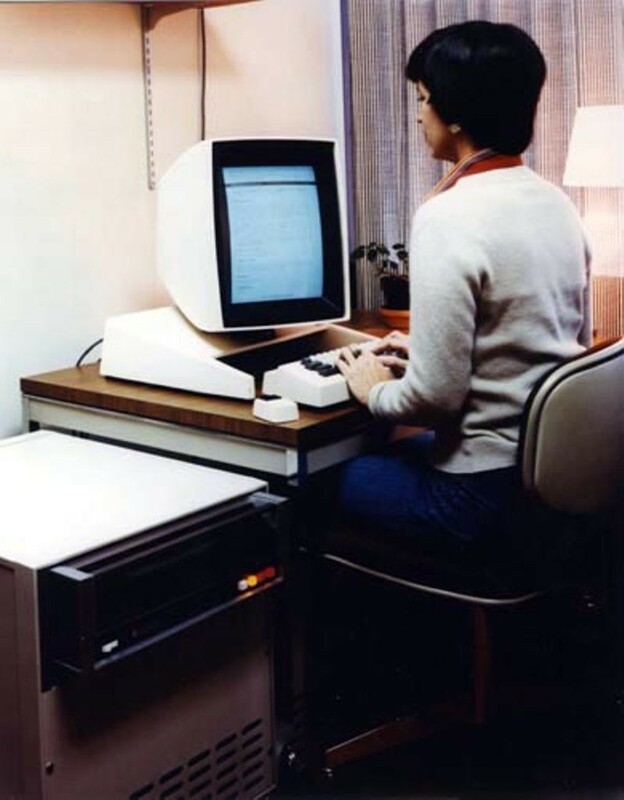 Apple’s inspiration for the Lisa and Macintosh computers came from the Xerox Alto.